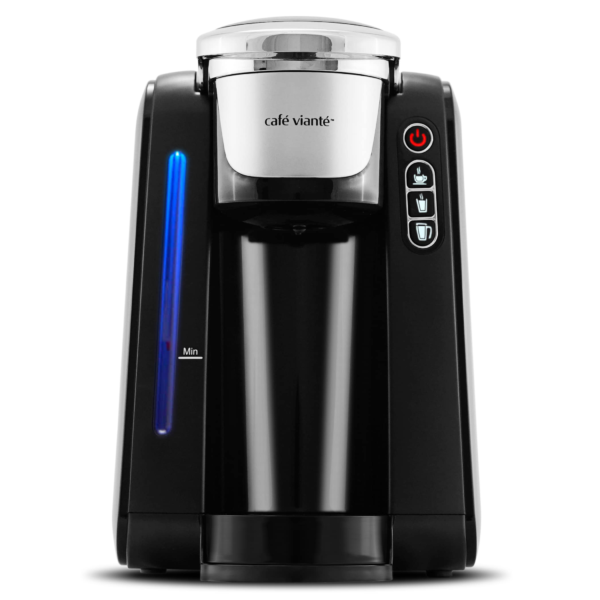 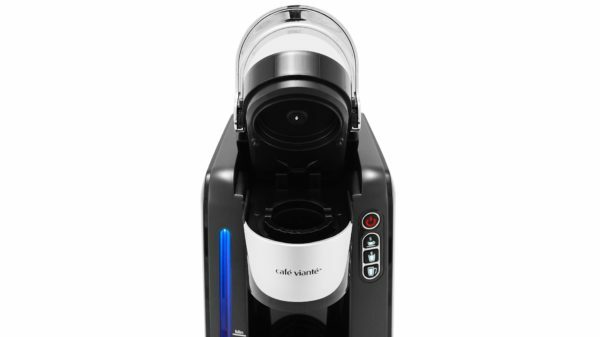 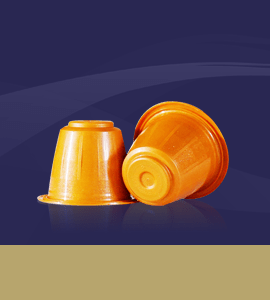 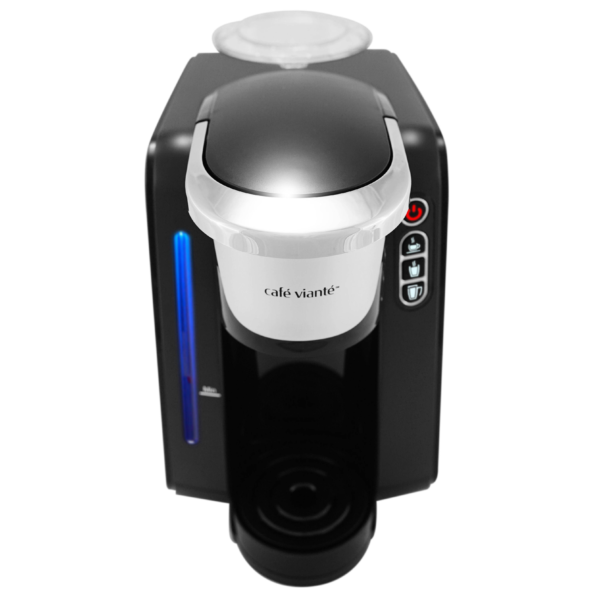 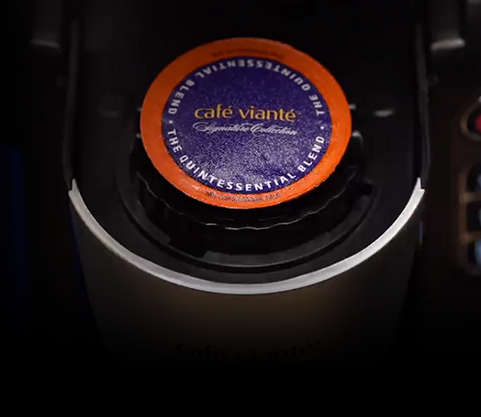 optimum temperature and then dispensed through the coffee pod and into your cup. 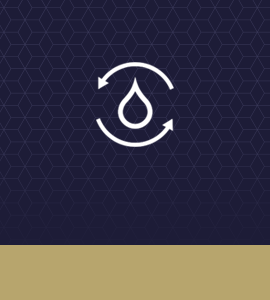 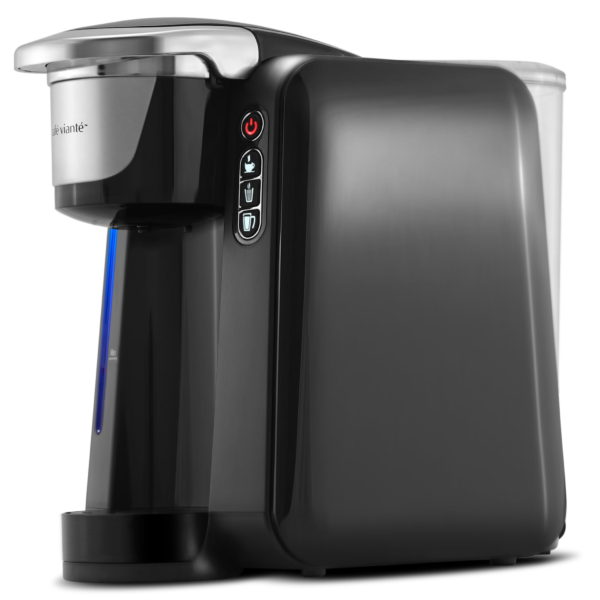 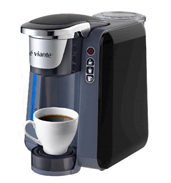 The Amerikana Coffee Maker has a patented instant flow water heating pump. 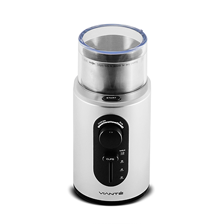 It pumps water from the main water reservoir directly to your cup. 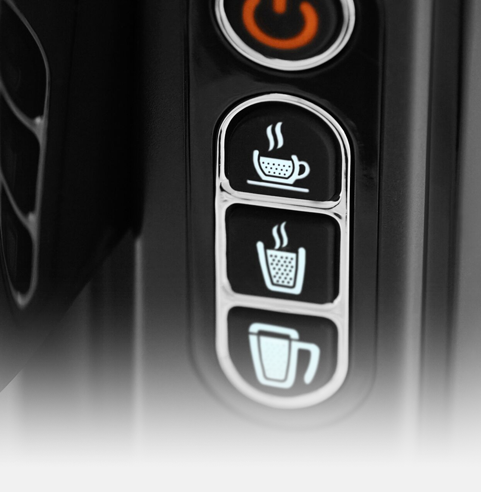 And heats it to the optimum temperature instantly. 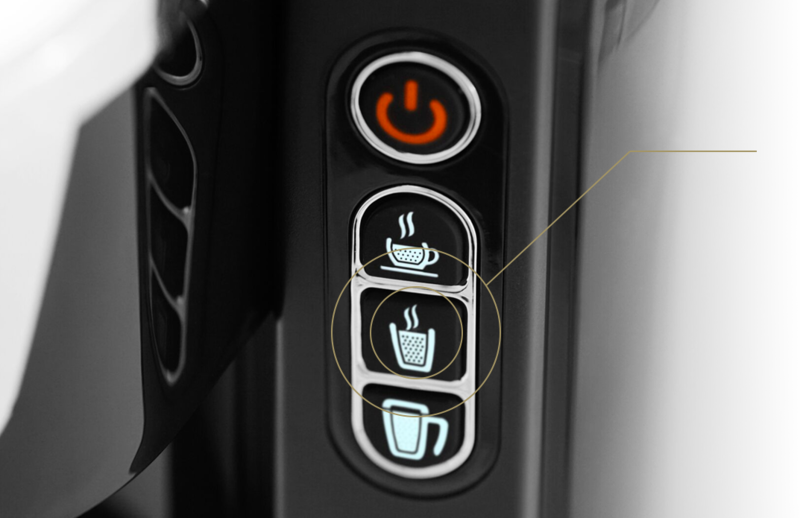 This allows you to brew cup after cup without having to wait. 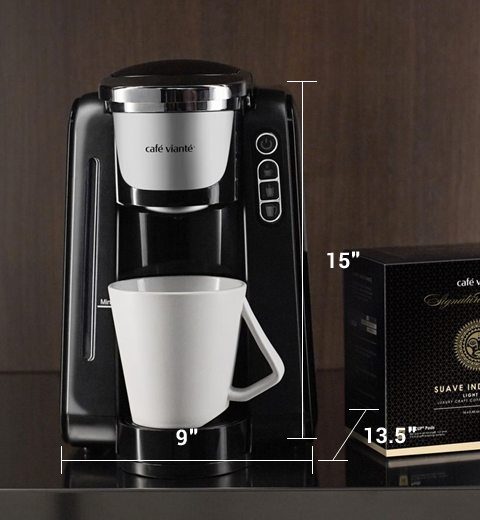 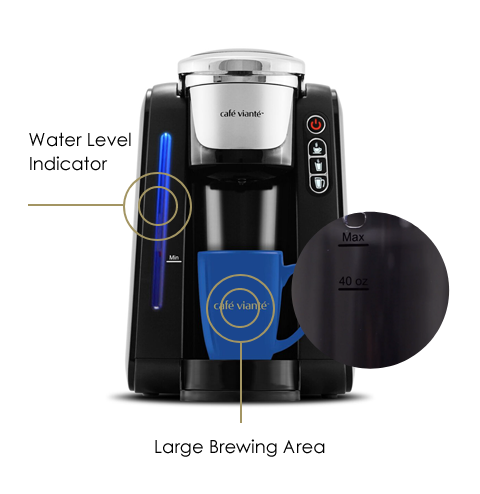 The Amerikana has 3 programmable Cup Sizes for you to set up and store your favorite brew sizes according to your taste and favorite cups, mugs or travel mugs. 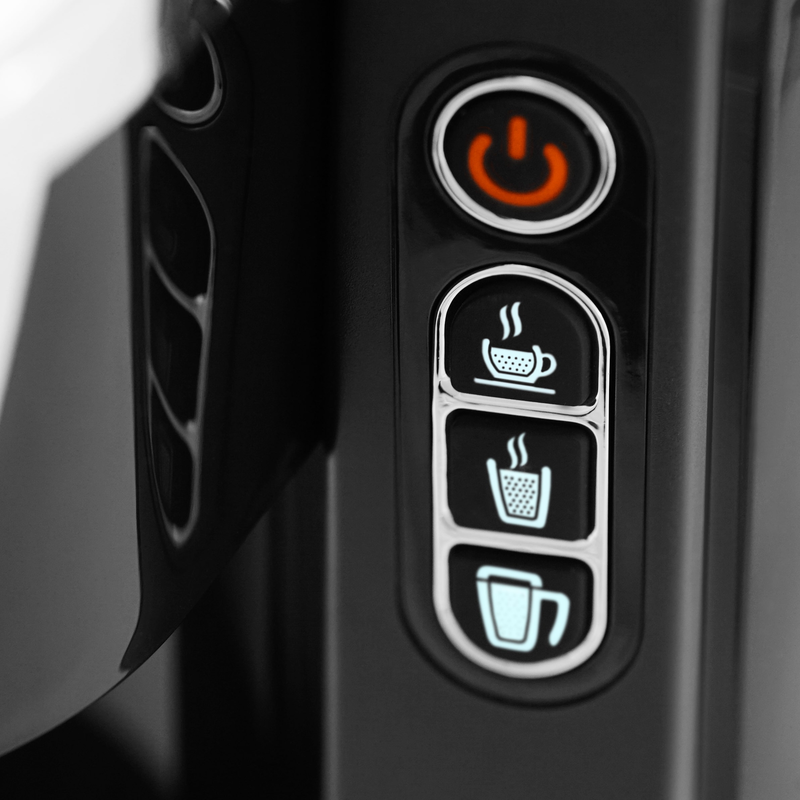 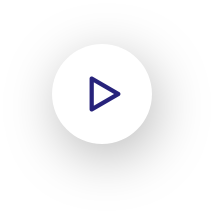 Simple press and hold the desired button while brewing. 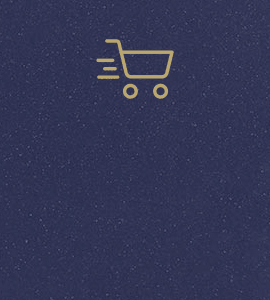 When you release it, brewing will stop and the resulting beverage size will be stored in the machine’s memory. 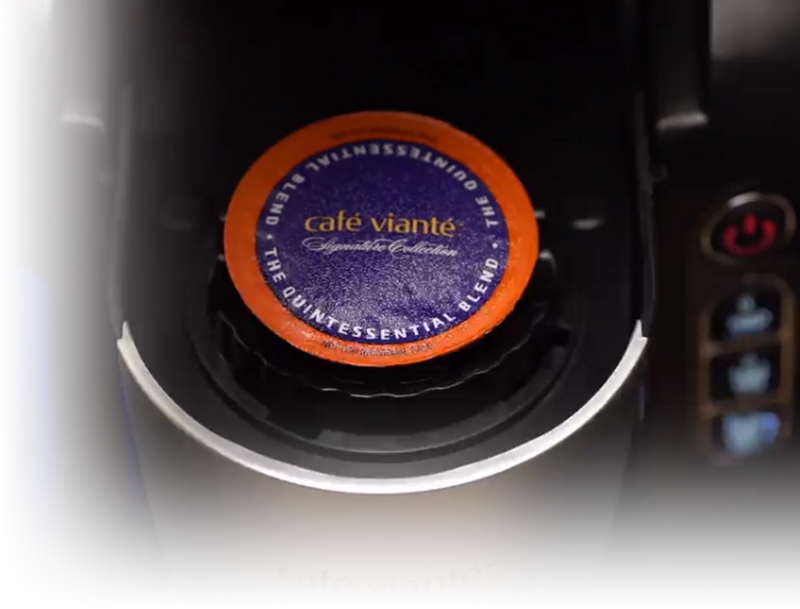 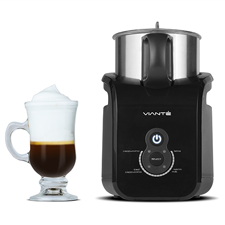 Cafe Viante is not associated or Affiliated with Keurig.